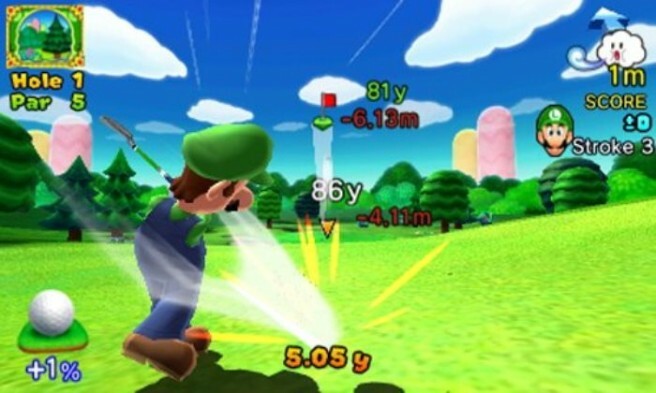 Mario Golf: World Tour will set you back $40 when it finally launches, but Best Buy has the eShop version available at a discount. You can currently pre-order the downloadable release for $30. GameStop also has it listed for the same price, though it’s currently unavailable. Digital versions of retail games not your kind of thing? That’s fine – you can pre-order the packaged version as well at Best Buy or Amazon.